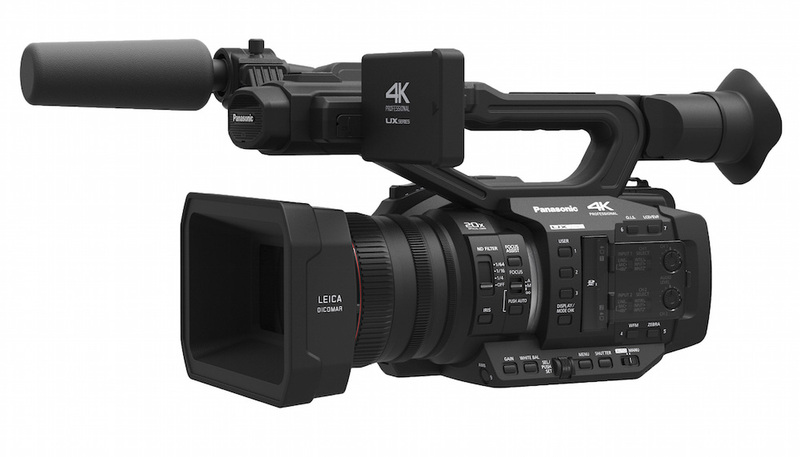 Panasonic have launched two new 4K camcorders, based on 1-inch sensors: the AG-UX90 and AG-UX180. The company describes the AG-UX90 as the “UX standard model”. It features UHD 4K recording at up to 30p, and a 15x optical zoom. The AG-UX180 is classed as the “UX Premium Model”, with support for higher frame rates up to 60p in UHD. The higher-end camcorder also boasts a 20x optical zoom. Both camcorders record on to SD cards, at both UHD and full 4K, although the latter format is restricted to 24p only. 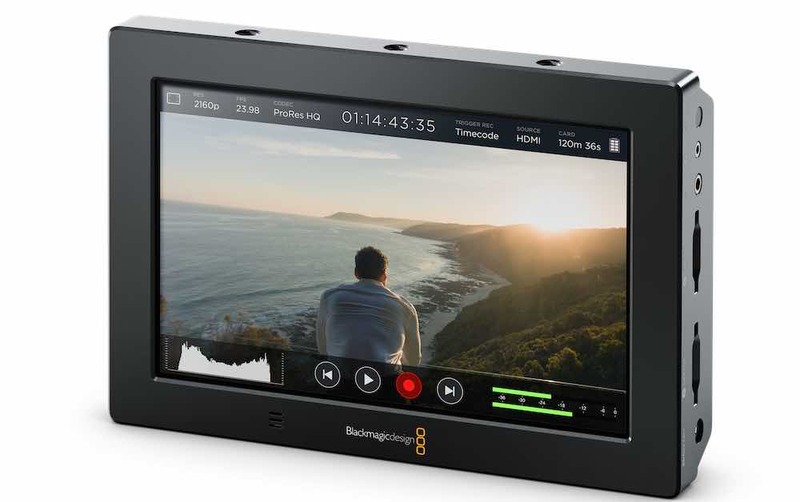 The AG-UX180 also allows dual format recording, such as UHD on one media card, and HD on another, as well as outputting video via 3G SDI and HDMI 2.0. Panasonic also plans to add variable frame rate recording in HD. Panasonic is positioning the UX camcorder series as successors to its AVCCAM handheld camcorders: HD cameras that recorded in an upgraded version of the consumer AVCHD format. The new camcorders are based around a single, larger chip, rather than the conventional HD imaging unit of three, 1/3-inch sensors. 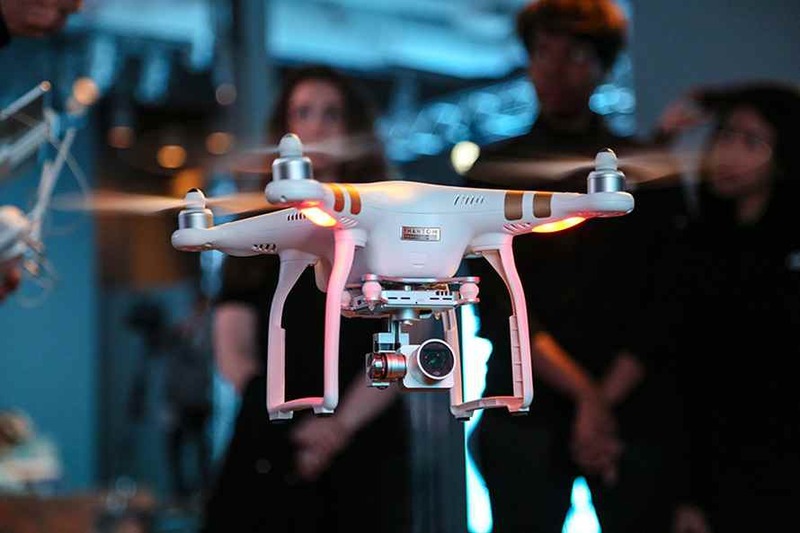 As well as being more suited to 4K recording, the larger chip should give more creative control over depth of field as well as better low-light performance. Both Sony and Canon already have 1-inch sensor camcorders on the market, including the Sony PXW-X70 (reviewed here) and Canon’s XC10. 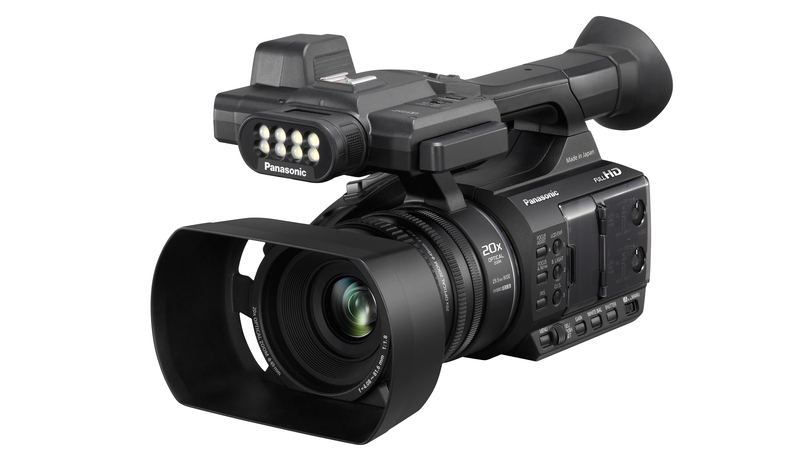 Panasonic says the new camcorders will provide footage that should work well alongside material shot on the 4/3-inch sensor DVX200, and even its new Varicam range. 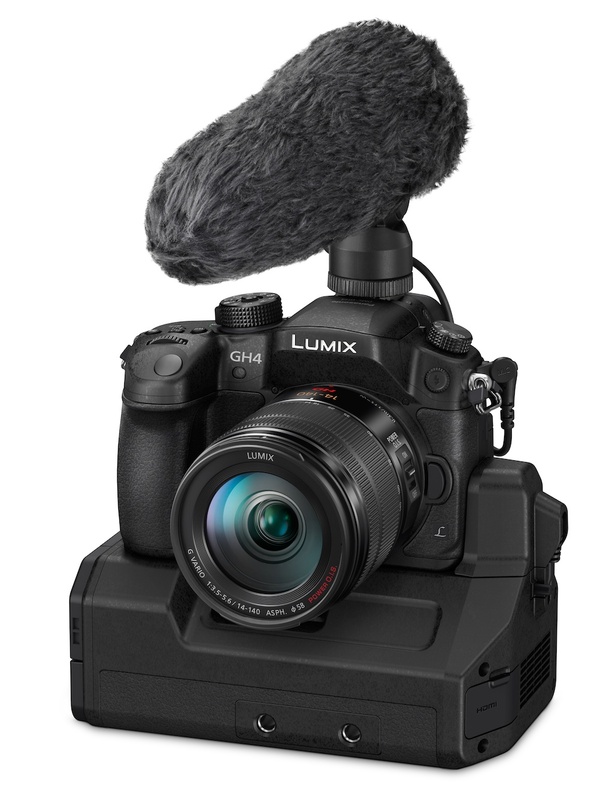 Panasonic expects the AG-UX180 to sell for around US$4,000 when it goes on sale this autumn, with the AG-UX90 costing under $3,000. 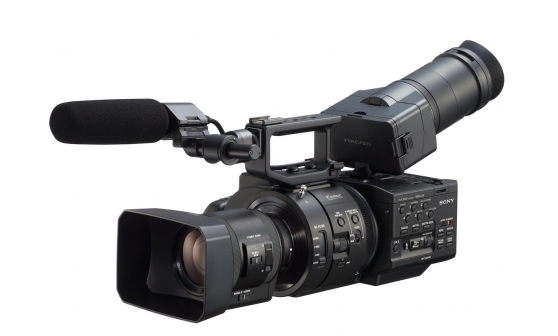 However, the company is also continuing to invest in its pro-spec, HD handheld camcorder range. Panasonic also recently announced the AJ-PX230, a three-chip, 1/3-inch HD camcorder which records in the company’s AVC-Intra and AVC-LongG professional formats, at up to 100mbps. The AJ-PX230 will ship in May, for £3,000.